With fall officially arriving on the calendar, people around the country are turning their attention to seasonal activities like football, state fair gatherings, the approach of hunting seasons and enjoying the seasonal cuisine of fall October fests. 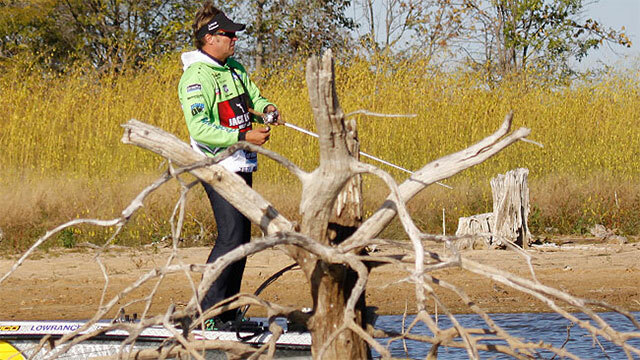 The Californian-turned-Texan is turning his mind to the great fall fishing the 10th month of the year can bring. "When people start thinking about fall (fishing), I immediately start thinking about October," smiled Velvick with his trademark grin. And that's because of a tournament years ago held during the fall months when Velvick was in his mid-20s and just getting his feet under him in the bass fishing game.